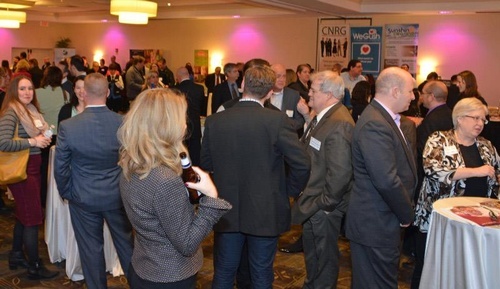 Please join us on Thursday, March 7th at the beautifully renovated Crowne Plaza Boston/Woburn Hotel for the first Regional Multi-Chamber Networking Event of 2019. This Annual Multi-Chamber event draws over 200 participants from the 12+ chambers along the Route 128, 3 and 93 corridors so mark your calendars, gather your business cards and make your reservation. Although this is not a 'Business Expo', there will be table space for Chamber Members made available on a First-Come-First Serve basis. Tables are shared by three vendors with the goal of providing a 'place holder' for marketing materials. There is no additional charge to members for use of the table space. Members can begin set-up starting at 4:30 PM. Cash bar for beer and wine. 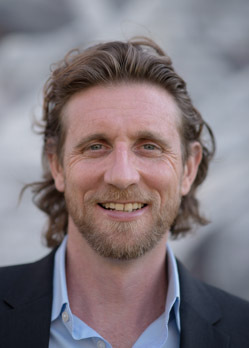 Al Wilson, founder and Executive Director of Beyond Walls, a creative agency whose mission is to activate public space to strengthen communities. Inspired by projects in Brooklyn, New York; Philadelphia, PA; Kings Cross, London; and Wynwood, Miami, Al recognized Lynn's rich history, distinctive architecture, and burgeoning arts and cultural district as the perfect landscape in which to test the creative economy. Al and a robust volunteer committee launched a grass-roots effort to implement four inaugural large scale public art installations in downtown Lynn. 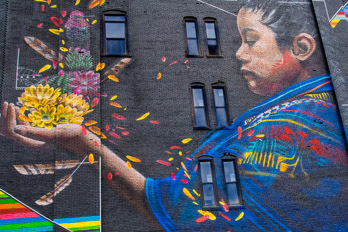 In the summer of 2017, the initial Beyond Walls Mural Festival brought international artists to create murals on buildings in Lynn's newly designated Downtown Cultural District. This enormously successful effort generated 4.5 million impressions on social media. A post festival study and survey found local business owners citing increased foot traffic in their establishments and residents returning to the downtown area, deeming it a safer environment to buy a coffee, go on a date, and generally work, shop, and play. Al now leads a team of three who have backgrounds in city planning, arts administration, and fundraising. Building on the Beyond Walls model, Al and his team will continue to better the public realm and increase safety and economic vitality through the implementation of major art installations and programming that reflect the interests and cultural make up of communities served.